Windows Mobile Games, Business Applications and Personal Apps are reviews by Windows Mobile Experts, including software for different Windows Mobile versions. There are many mobile shells that make your Windows Mobile device look like an iPhone but very few of them work as well as Winterface. In this article I explain the Winterface design and show off its main features. 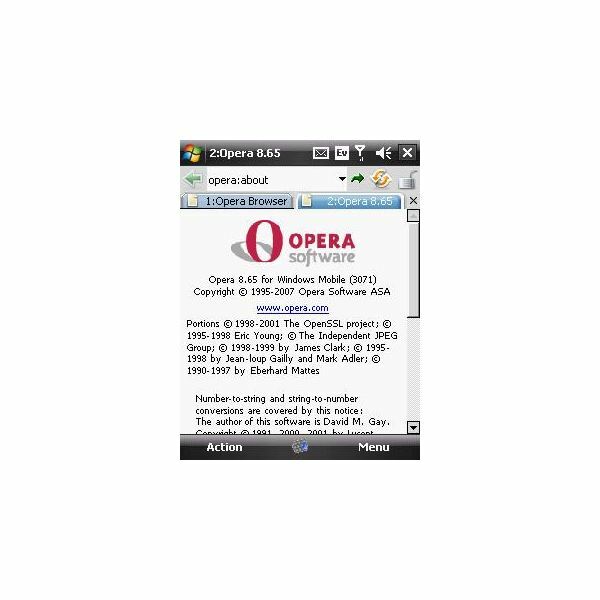 In this article we’ll examine the benefits of using the Opera Mini browser on your cell phone, pocket pc, or smartphone devices. I’ll include a list of the new features found on the new version, along with some of the mainstay features that have made Opera Mini the number one cell phone browser. Google Maps for Windows Mobile Cellular Devices is a free application that allows users to access turn-by-turn directions, find local business based on their location, and use GPS capabilities on cell phones without built-in GPS processors. Google Maps also offers real-time traffic data and more. Windows Mobile users have more access to third party applications than any other mobile operating system user on the market. In this article I examine my favorite top 10 Windows Mobile applications, the list includes both freeware and software applications and focuses on different areas of use. Have you ever found yourself hating the Big Blue E Internet experience that currently sits on your smartphone? Do you wish you had a better mobile Internet browser that offered more of a desktop type browsing experience? If so then the Opera Mini browser may be for you. Your Windows Mobile device came with Internet Explorer Mobile, just like your Windows computer came with Internet Explorer. 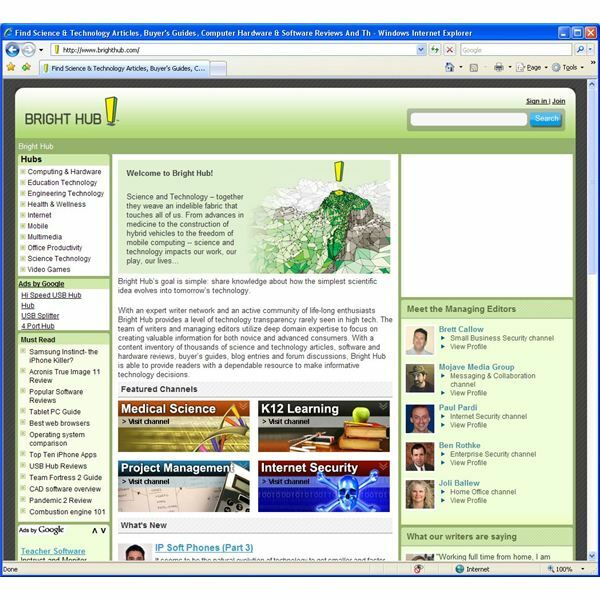 Just like there are other browsers out there for your desktop that might be a better choice than the default browser, there are browsers out there for Windows Mobile too. You’ve had Internet Explorer since Microsoft started dropping it on your computer for free. You’ve been through upgrades and now, it’s on your Windows Mobile device. Here is the skinny.